Explore Old Delhi's historic streets by rickshaw. 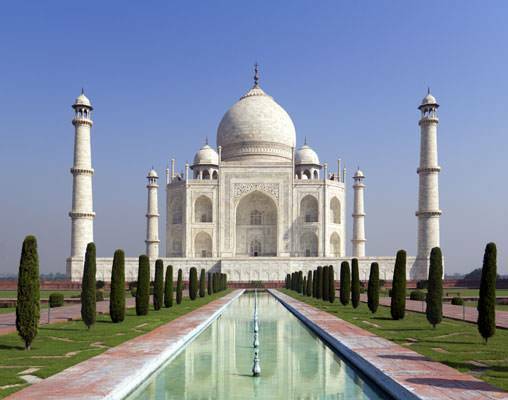 See the Taj Mahal bathed in the light of sunrise. 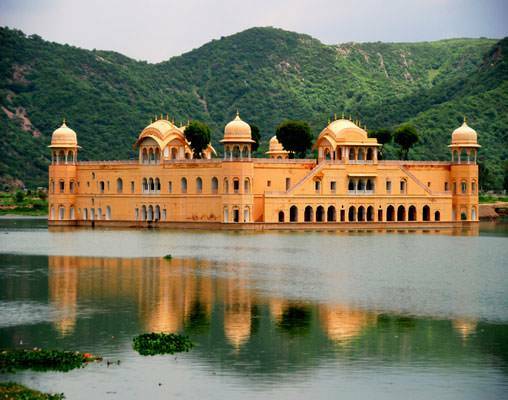 Embark on an evening cruise across Lake Pichola. 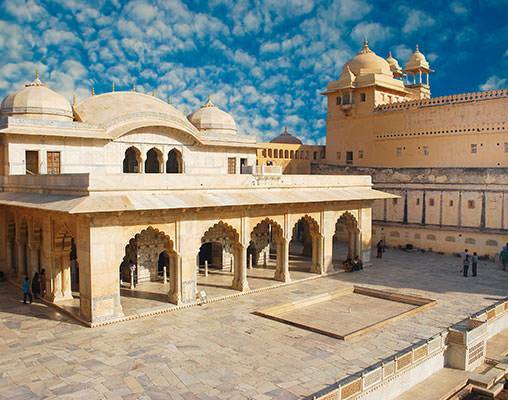 Enjoy magnificent views of the Jag Mandir Palace. Participate in a cooking demonstration, try your hand at sari tying, even get a henna tattoo! 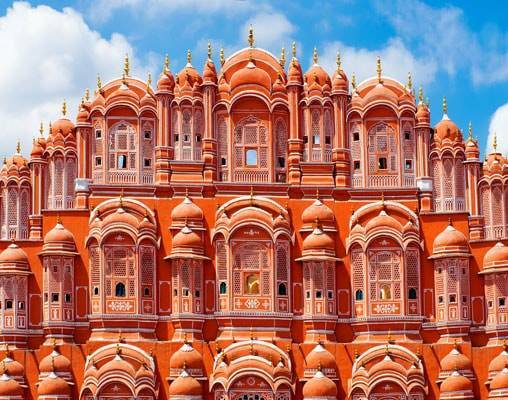 See the City Palace in Jaipur. 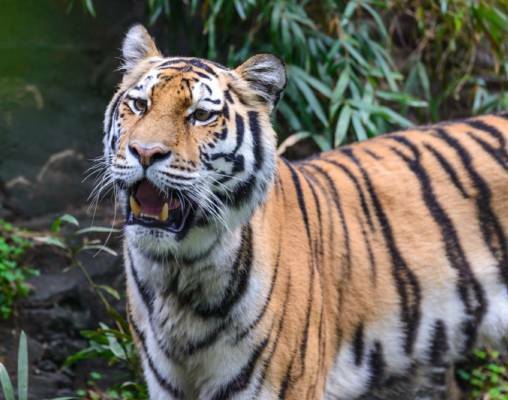 Experience two game drives in Ranthambore National Park. Visit the site of Buddha's first sermon. 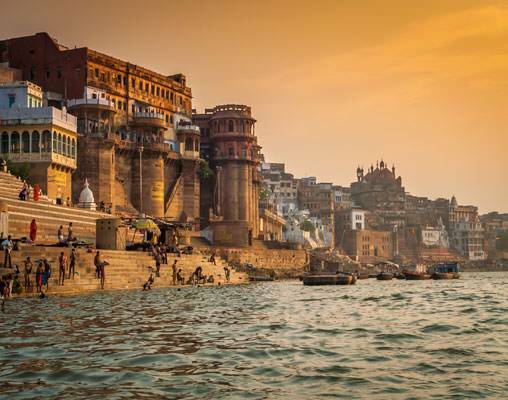 Take an early morning ride on the holy River Ganges. Discover the many ways in which this mysterious land dazzles the senses. Embark on your international flight to Delhi, India from your U.S. gateway (international flight not included in tour price). 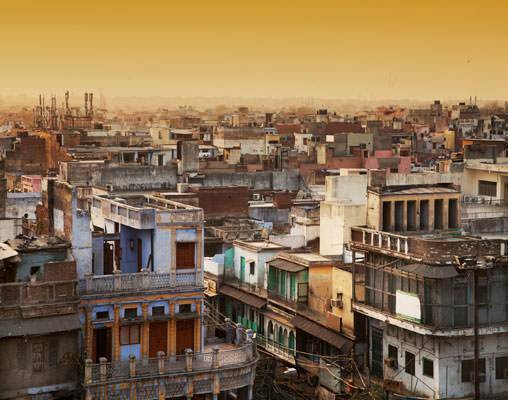 Welcome to Delhi, India's capital city that sports a rich history spanning over 2,000 years. Overnight Delhi. Enjoy a morning at leisure before flying back to Delhi. Later, depart on your flight home. Enter your details below if you would like to be notified when 2021 dates and prices are available for Mysteries of India. Prices are land-only, per person based on double occupancy. Prices are correct at the time of this web page going live; however are subject to confirmation at time of booking. Some dates may have changes in hotels, sightseeing and inclusions. Government taxes and fees are additional. Land rates are guaranteed at time of deposit. Certain taxes and fees are to be paid upon exiting the country in local currencies. Trans-Atlantic and intra-India flights are not included. Itinerary and accommodations may vary by departure date, please speak with a rail specialist for details.